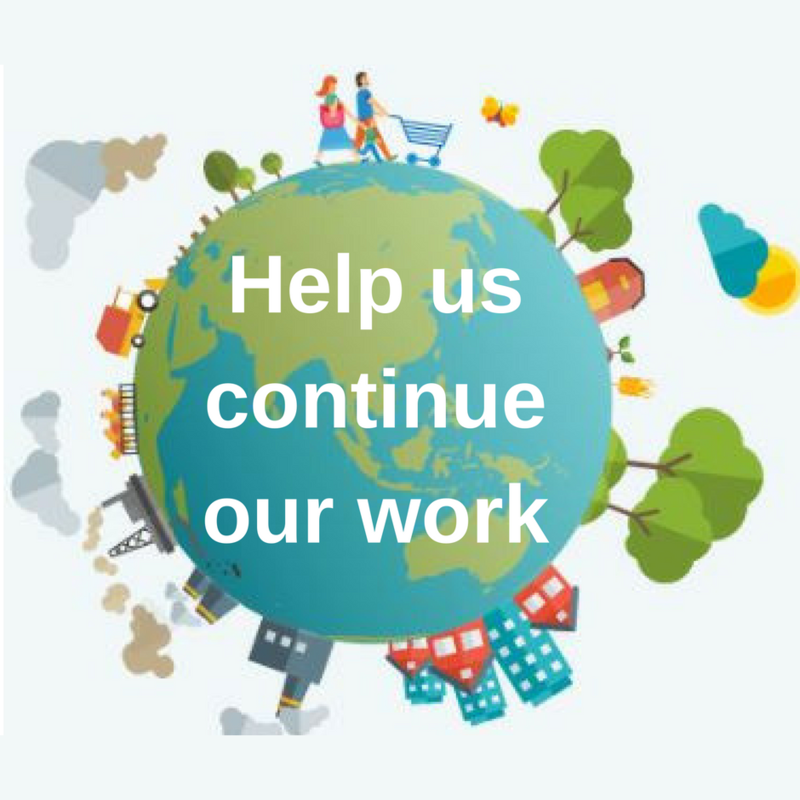 Have your say on Plastic Waste | Shop Ethical! There are lots of actions you can take to make a difference today! 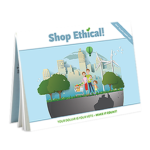 Essential… Complete the survey on banning lightweight plastic shopping bags in Victoria. Consultation is open until the 25 January 2018. Our oceans can’t stomach any more plastic. Sign the petition asking Coke to phase out single-use plastic bottles and invest in new alternatives. 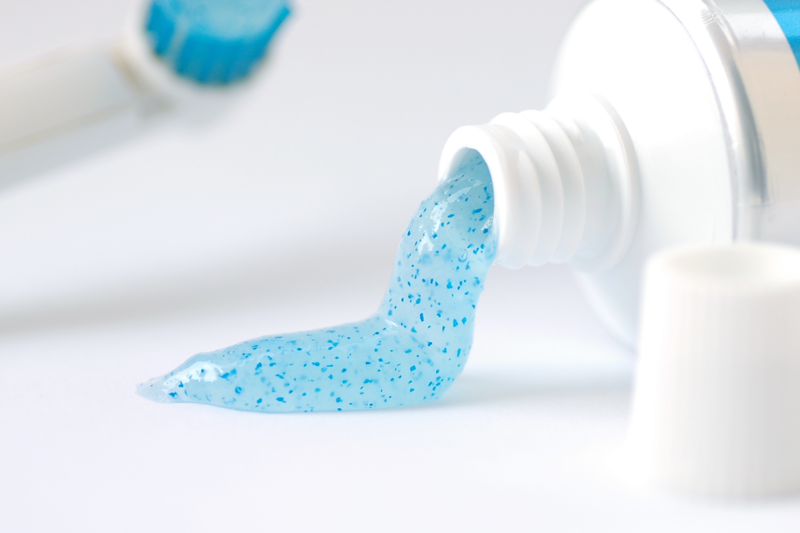 Join the ‘beat the microbead’ campaign. Already 448 cosmetic brands from 119 different manufacturers promised to remove plastic microbeads from their products.